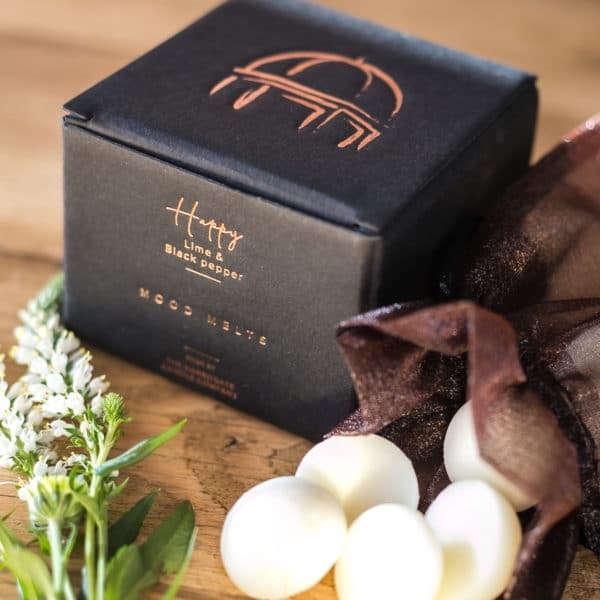 These hand poured Mood Melts have been made using a unique blend of essential oils and the finest blend of natural and soy wax to create a wonderful, indulgent experience. Each Mood Melt will release a powerful fragrance for up to 2 hours. 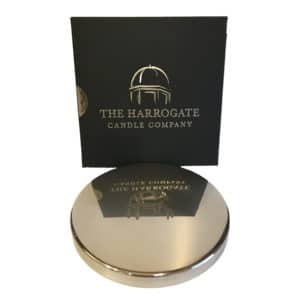 Enjoy selecting a new melt from the gorgeous gift box, place it on top of a wax burner, simply light the tea light beneath and enjoy the wonderful throw from each little beauty. Each box contains 20 melts. A lighted candle gives an inner feeling of warmth, contentment and happiness. 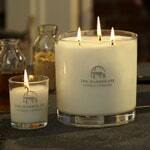 Each of our exquisite aromatherapy candles is perfectly designed to enhance your mood and your home. Pure essential oils combined with the finest blend of natural and soy wax work together in harmony to create your perfect candle. Start your fragrance journey today. 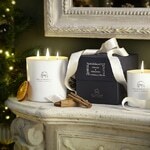 If you’re looking for a perfect gift: why not look at our Gift Sets? 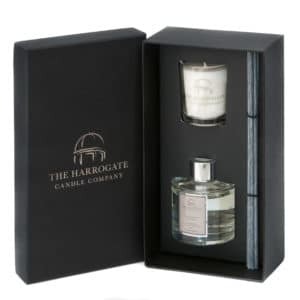 A stimulating, spicy fragrance with sharp notes complementing the citrus burst of limes. A fresh, sweet and herbaceous fragrance. A refreshing middle note essential oil which adds a herbal strength to complement the spices of black pepper. Fresh burst of citrus, sweet and zesty. To uplift and revitalise- promotes a feeling of happiness and contentment.